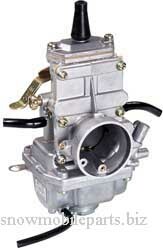 This Flat Slide Smoothbore carburetor design eliminates various orifices and obstacles in the carb throat which cuts down the turbulence to increase air flow efficiency. Increased velocity for even air-fuel mixture. Increases horsepower at all levels. Instantaneous response throughout powerband. 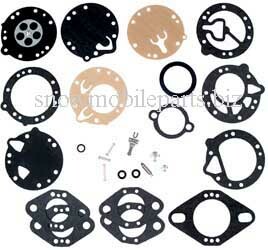 Increases velocity for even air fuel mixture. Increase horsepower at all levels. Instaneous response throughout power band. 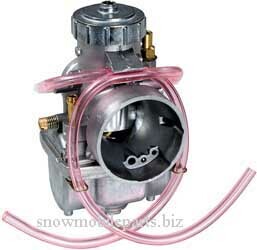 These snowmobile carbs come with both Cable Choke and 1.5 needle & seat.